Estate Description: Earls Court is located in Elegushi Beach Road, 3rd Roundabout, Lekki-Ajah Expressway. 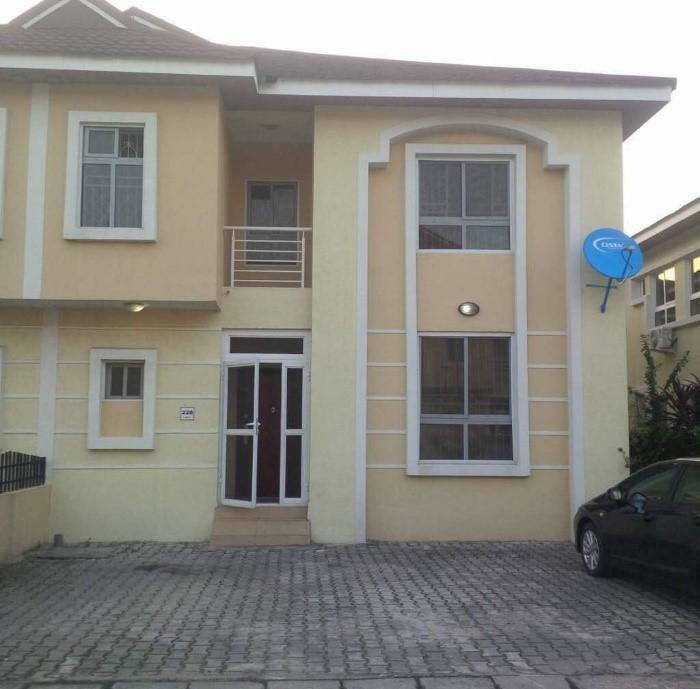 It is within 10 minutes drive of Ikoyi, Victoria Island, The Palms Shopping Mall. It’s on precisely 49,000sqms and on completion, the estate will have a total 109 units. However, the first phase consisted of only 39 units. 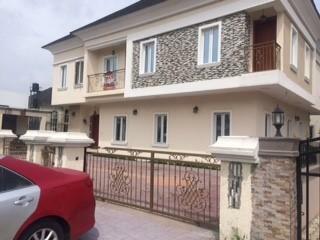 Estate Description: Victory Park Estate is a gated community located in the Osapa axis of Lekki, behind Femi Okunnu Estate. It is a high class neighbourhood and within a short distance from Victoria Island. Estate Description : Victory Park Estate is a gated community located in the Osapa axis of Lekki, behind Femi Okunnu Estate. It is a high class neighbourhood and within a short distance from Victoria Island. 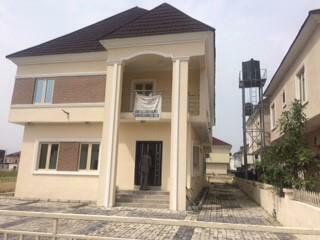 Property Description: 5 bedroom detached house with 1 room BQ @ VICTORY PARK ESTATE. 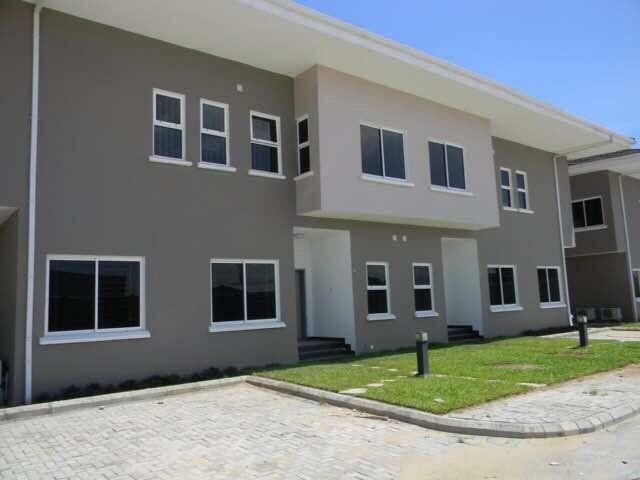 Estate Description: Cadogan Estate is a gated residential estate located along Lekki-Epe expressway (5th roundabout). The estate shares boundary with the popular Femi Okunnu estate. Borehole to support water from the mains.